Home Food & Beverage Father’s Day Promo: Dairy Queen Ice Cream Cake for Php499! 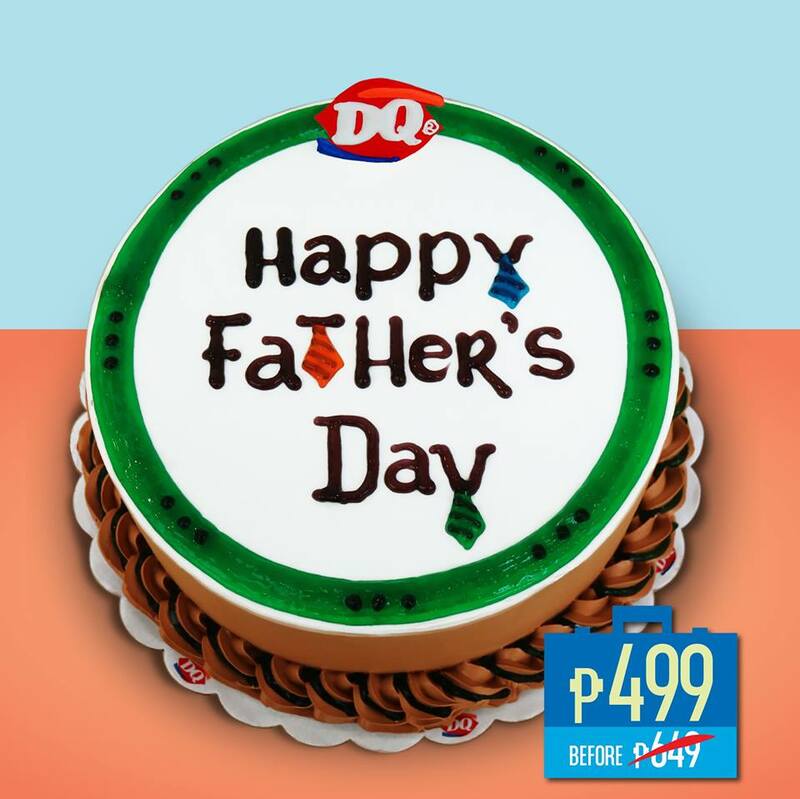 Father’s Day Promo: Dairy Queen Ice Cream Cake for Php499! Previous articleFather’s Day Promo: Php1000 Off Levi’s Jeans! Next articleFather’s Day Promo: Krispy Kreme Mixed Dozen for Php299!